At BEVA we’re getting ready to launch our brand-new career coaching initiative, Leg-Up, and are calling for equine vets to get on board to become coaches for 2019 as part of our pilot. We know being an equine vet can come with its challenges and in our 2018 member survey our student members told us their biggest concerns about working with equines are having a large work load, injury risk and dealing with clients. All of which a BEVA Career Coach could support them with. The Leg-Up initiative aims to offer peer-to-peer support to help build a strong and supportive profession. Can you spare some time to support your peers? Being a BEVA Coach basically means you will be there for another vet. You will be a contact for them that will support them to develop their career with clear signposting to alternative sources for further support when required. By becoming a BEVA coach you will develop your own skills too! You will attend two full days of coaching training to develop your own conversational tool kit (listening, reflecting, questioning, summarising, supporting, challenging, sign-posting, ending) as well as engaging in six interactive evening webinars and moderated discussion forum activities. We’ll also give you a coaching text book and unlimited access to online support materials. We also have a BEVA Careers Coaching rules of engagement which will be given to when you become an BEVA Career Coach that you will need to ensure you stick to. 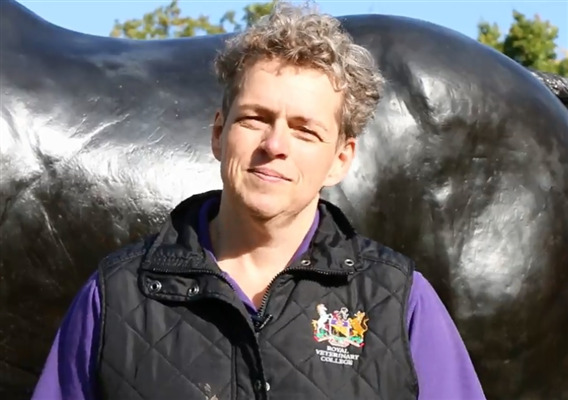 So, you’re ready to be a BEVA Career coach? Please submit your entry by 16 November 2018. Once the submission deadline has closed we will review all responses and select 15 BEVA Career Coaches who will be contacted by the end of November 2018.